The Year 13 students have been busy in enrichment this half term. 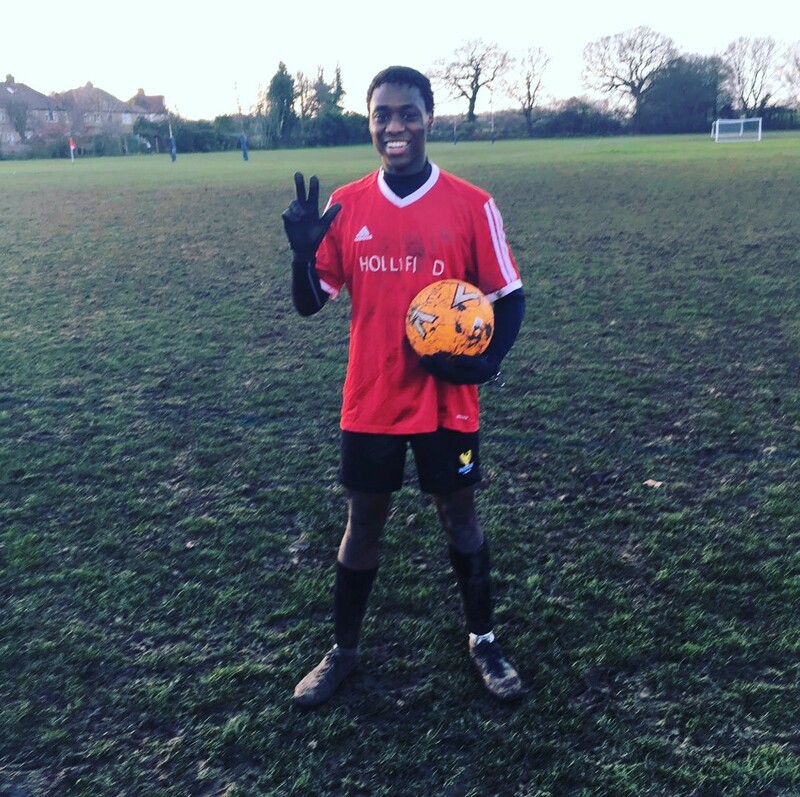 Three highlights so far include the Year 13 football team winning 5-4 against Richard Challoner School, with man of the match going to Manfred Gaisie for scoring an impressive hat trick! 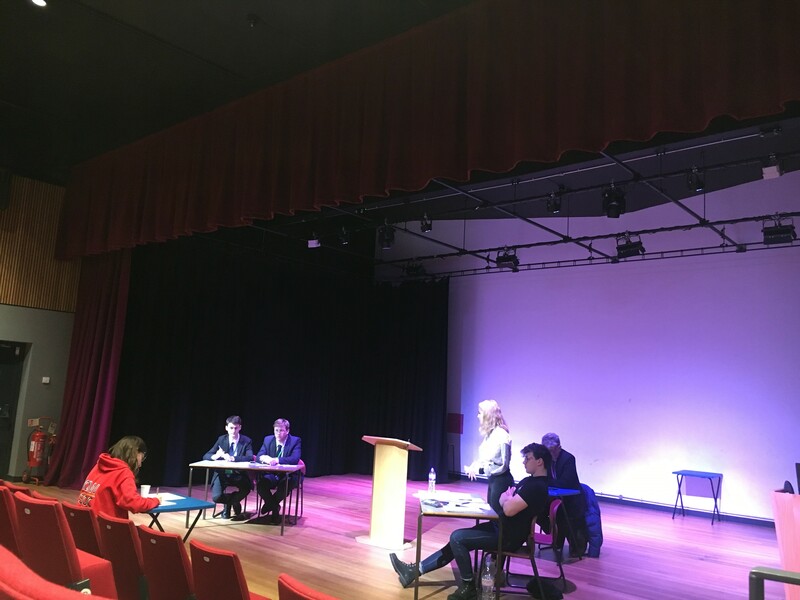 Outside of sports, Olivia Miles and Noah Young competed in the English Speaking Union semi-finals held at St Marks Catholic School in Hounslow. The duo debated on whether or not businesses should be prohibited to take stances on social issues. The pair articulated their points of research with confidence and narrowly missed out on a place in the final. Lastly, the Year 13 and Year 12 debated whether or not under 18's should be banned from using social media. After half term, the netball team will be competing in the Borough Netball competition on Thursday 27 February. Good luck!